This site is in NO WAY affliated with DC Comics. This is a fan site. Please check out The Fire and Water Podcast #223 for my giddy reactions to the Aquaman movie. I get the first 53 minutes or so. I saw it tonight via the Amazon Prime preview. It was excellent. Go see it. How Do You Pluralize Octopus? Merriam Webster tackles the difficult question with three possibilities. The result? All three are acceptable, but octopuses or octopi are most likely to be understood by modern audiences. 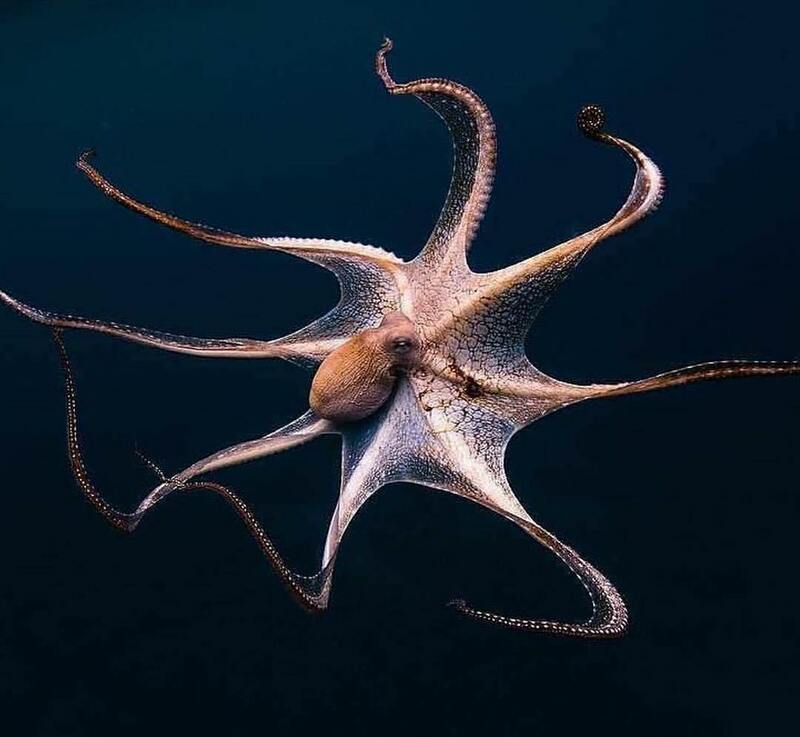 I generally go with octopi, myself, though I've been known to slip up. 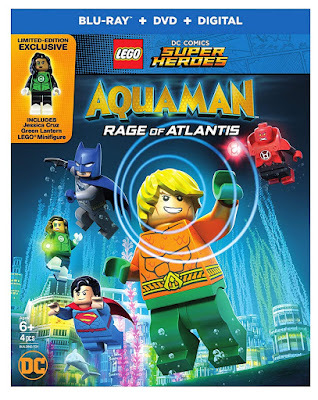 Aquaman is starring in a solo series. 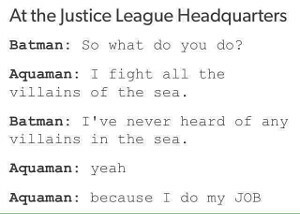 Aquaman is also in the Justice League. Mera is co-starring with Aquaman in the new series. The current Aquaman series ships toward the end of each month. 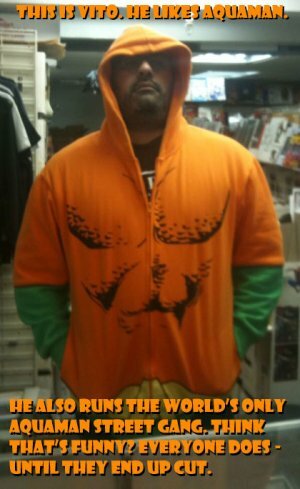 Appearances of Aquaman in other comic books will be listed on the Sightings Page. and Paul Norris, creator of Aquaman.